Just wanted to quickly wish everyone a lovely long weekend…for those who celebrate Labor Day in the US (or elsewhere). Stepping out with my Boo and Lulu to run errands and check out some of the Labor Day weekend sales. That’s it for now…enjoy your Saturday! 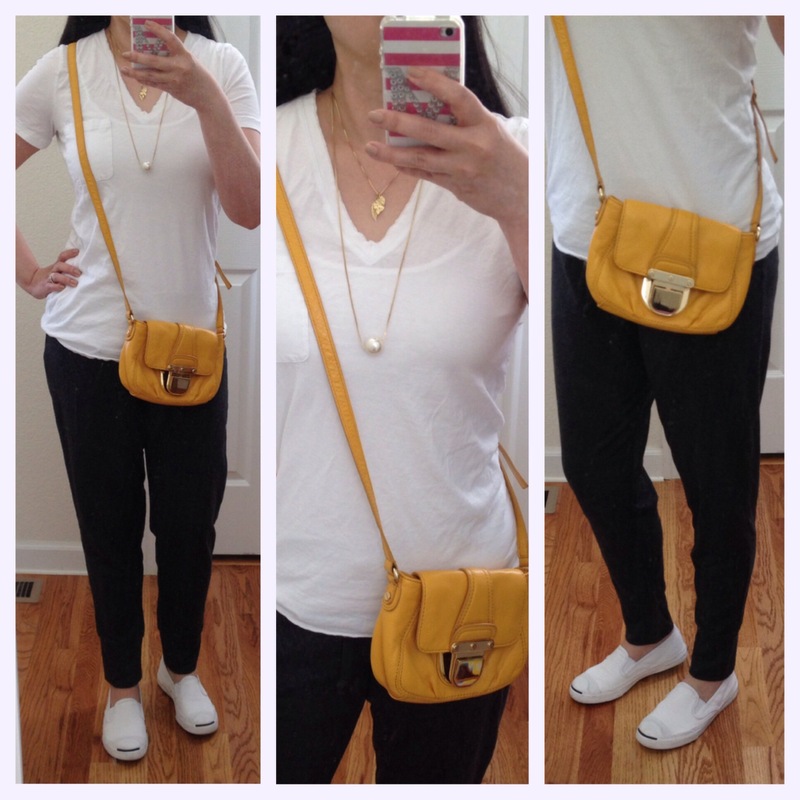 PS: Wearing comfy stuff…easy to take off in fitting rooms 😉 — love this harem type sweatpants from Ann Taylor…didn’t think I could make use of this style but I love it + my Jack Purcell slip ons…good to go!